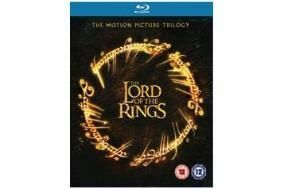 UPDATED: Top 10 Blu-ray bargains for Christmas | What Hi-Fi? There are even more Blu-ray and DVD deals in Amazon's January sale, on now. If you spot any further Blu-ray bargains, let us know in the Comments box below.